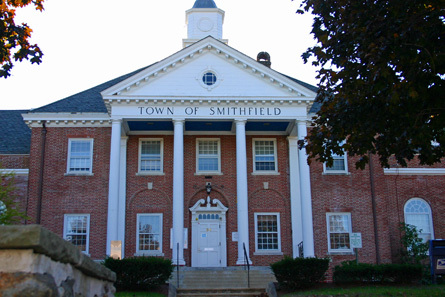 The town of Smithfield is located in Providence County, Rhode Island, United States. It includes the historic villages of Esmond, Georgiaville, Mountaindale, Hanton City, Stillwater and Greenville. Smithfield contains four public elementary schools, a middle school and a public high school, which was ranked 17th out of 52 high schools in Rhode Island in 2006. 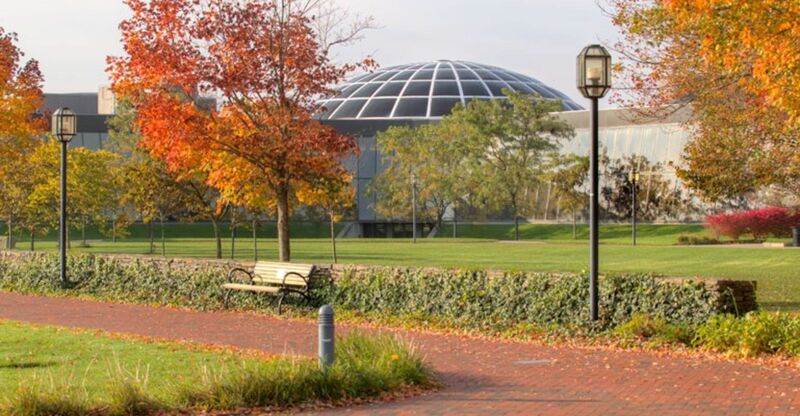 Smithfield is also the home of Bryant University, a private four year college. 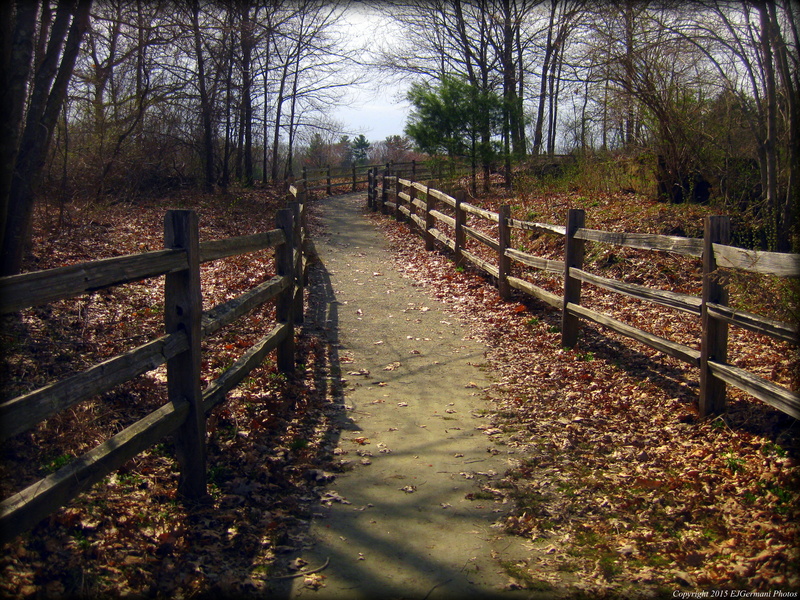 Smithfield is a small town in Northern Rhode Island that was founded in the 1600's as a farming town. Smithfield was named after John Smith, "The Miller", who was granted land by the founder of Rhode Island, Roger Williams. 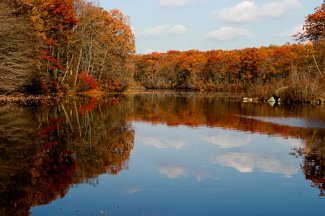 Prior to his arrival, Smithfield was originally known as Wionkhiege by the Wampanoag Tribe who utilized the land for its vast hunting and fishing land. Now the town still has the charm of an old farming village with orchards and farms scattered throughout, but it has since been modernized to a mid-size suburban town. The town is also known for its historic mill history. Smithfield's public schools consist of Smithfield High School, Gallagher Middle School, Old County Elementary school, William Winsor Elementary School, Anna McCabe Elementary School, and La Perch Elementary School. It is made up of six historic villages including Georgiaville, Mountaindale, Esmond, Greenville, Hanton City, and Stillwater. The town is a great place to visit especially in the autumn months for its farms and orchards (known for their apple orchards especially). It is also has many unique places and family-owned businesses that make visitors feel like they are home no matter how far they've traveled from.